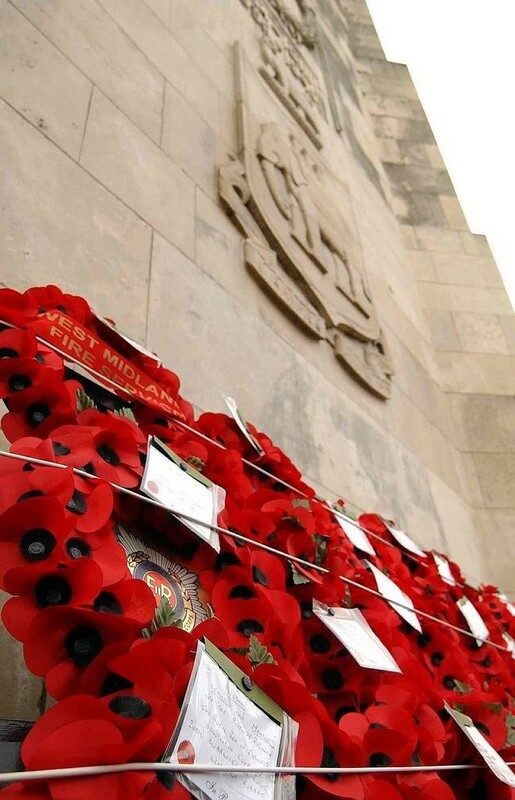 The service will honour and pay respects to all those who lost their lives in the two World Wars and other conflicts. The service will begin from 10.50am, featuring a parade, hymns, readings and laying wreaths to pay respects, with the service being led by The Right Reverend Dr Christopher Cocksworth, the Lord Bishop of Coventry. The Parade, being led by the Coventry Corps of Drum, will leave Spencer Road at 10.30 am. Music will also be played by City of Coventry Brass Band during the service. Representatives of the Armed Forces, emergency services and many other groups will lay wreaths in memory of the fallen. Visitors from Coventry’s twin cities of Kiel and Dresden will be laying wreaths, along with Coventry’s Lord Mayor, Councillor John Blundell, who will also take the salute. Members of the public are welcome to attend the service from 10.50am on Sunday 11 November at the city’s War Memorial Park. Guests should assemble near the Cenotaph. Members of the public can also attend the annual Communal Grave Service at London Road Cemetery at 3pm later the same day to remember the civilians who died during the Blitz in 1940.